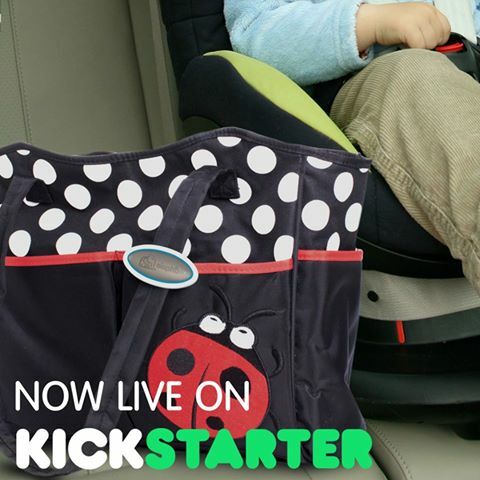 Check out this awesome product that will help prevent babies being left in hot cars! Too many babies have died because of being left in a hot car and something needs to be done about this. For the most part, parents do not intend for this tragedy to happen to their baby. It just happens and parents are devastated when it does happen to their baby. These parents never thought it could happen to them. If you are like me, you cringe when you hear about another baby dying in a hot car and say "something must be done about this. Well, a company has come out with a wonderful product that can help prevent infants from dying in hot cars. 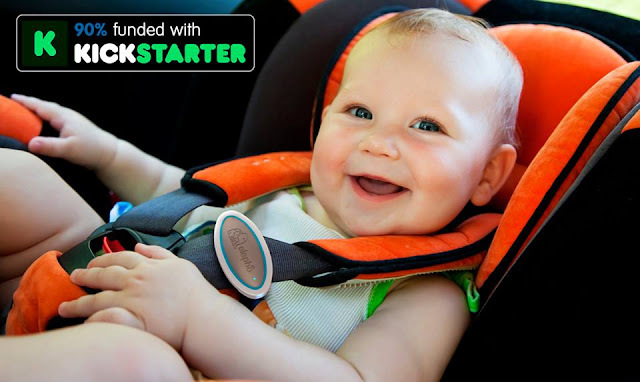 Go check out Elepho's Kickstarter program for the eClip and see how you can help prevent babies from being left in cars! Since the eClip won't be available until December, Elepho sent me an eCheck Oximeter to try out so I could see the great quality of their products. The cool thing is they are also allowing me to host a giveaway so my readers can have a chance to win one! This Oximeter is a cool product that helps me to monitor my pulse rate and oxygen levels while I am exercising. I love that I can see if my pulse is at a healthy level. I love that this meter is soft around my finger and does not squeeze my finger. 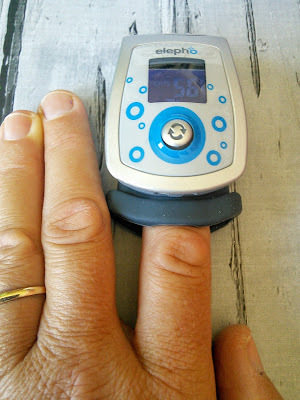 I have a friend who is on oxygen and she uses a different type of oxygen meter and hers is the kind that pinches the finger. So I thought of her when I agreed to review this meter. 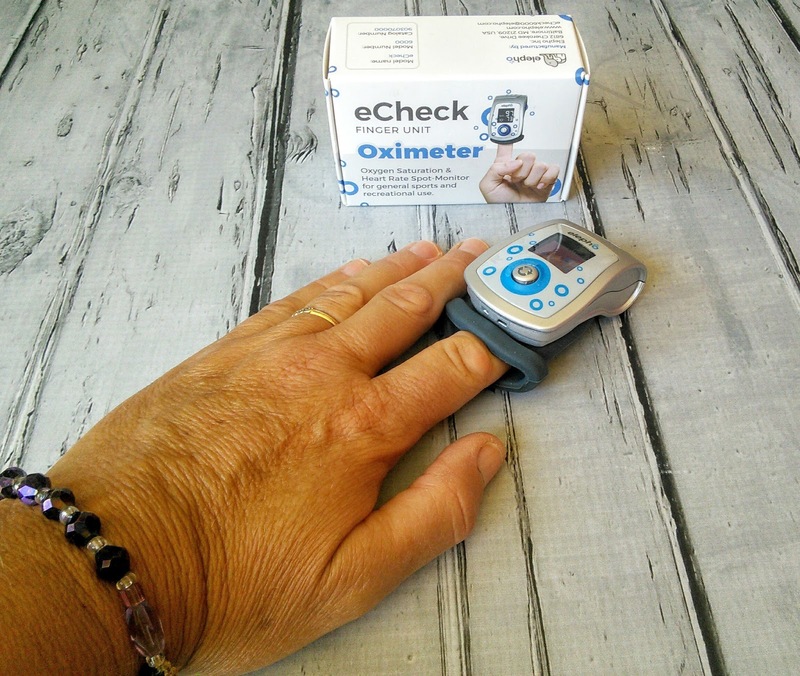 My friend has to check her oxygen levels frequently so I will be giving her this eCheck Oximeter. So if you have a need for this wonderful product or know someone who could use a comfortable pulse oximeter, then you need to check it out at http://www.elepho.com/echeck/ and then enter for a chance to win one. I love your blog so much, thank you for the offer!! I learned that you can connect it to your app! I learned you attach the eclip to the seat belt and then connect the eclip to the eclip app on your phone. It's amazing what you can do by using the cell pone. I learned that not only would you get an alert when the baby if left in the car, but also if the temperature is too hot or too cold. Very unique item.... very interesting for sure. Love the convenience of technology today. I am going to have to enter to win this for our little Scarlet. I learned they also have other products like an eWatch, to keep Mom & Dad fit. I learned that the on/off switch is designed so a child cannot accidentally turn it off and there are no small parts that pose a choking hazard. I learned that the eclip can save a baby's life. I learned that the eclip simply clips on to the baby's seatbelt and then alerts you via an app. I learned that you can connect it to your app. 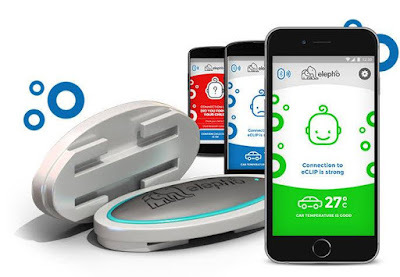 Just like an elephant that we all know never forgets, the Elepho eclip will not allow you to forget your child is in the car by triggering the alert connection it has to your phone. I learned that it was a successfully funded kick tarter. Who would've known?! Elepho eclip sounds amazing so no one will leave their child in the car easy to use too.